Armstrong-Citywide is proud that our work has been featured in ABC’s Extreme Home Makeover and St. Judes Dream Home project 2005, 2006, 2007. 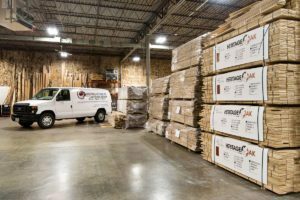 For over 60 years Armstrong-Citywide has been repairing, refinishing, and installing hardwood floors in the homes of Kansas City. We pride ourselves in offering quality products at competitive rates, 95% dust free and lead-safe work practices will ensure your home maintains its integrity even during installation. From Overland Park to Blue Springs, Lee’s Summit to Liberty, and the entire metro K.C. surrounding areas, most installations only take 1-2 days. 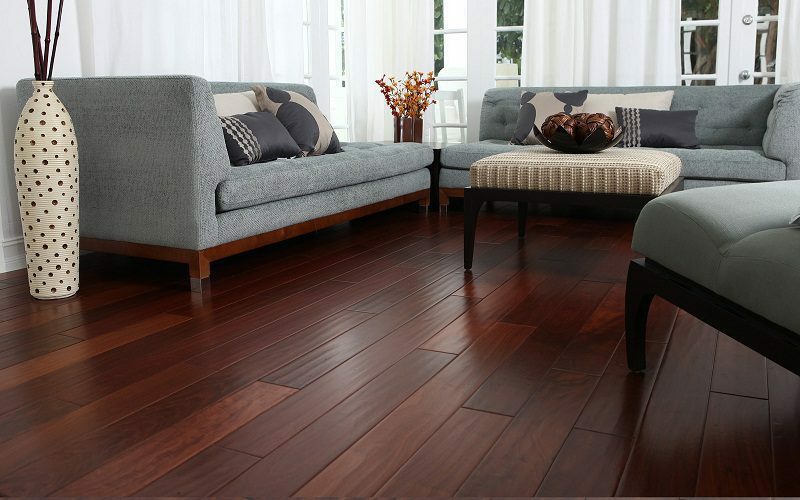 Hardwood floors add resale value to your home and with care and quality materials your floors can last a lifetime. 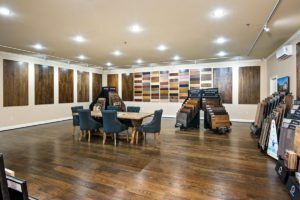 Whether residential or commercial, Armstrong-Citywide possesses the craftsmanship and personalized attention you need to get your floors looking their best.